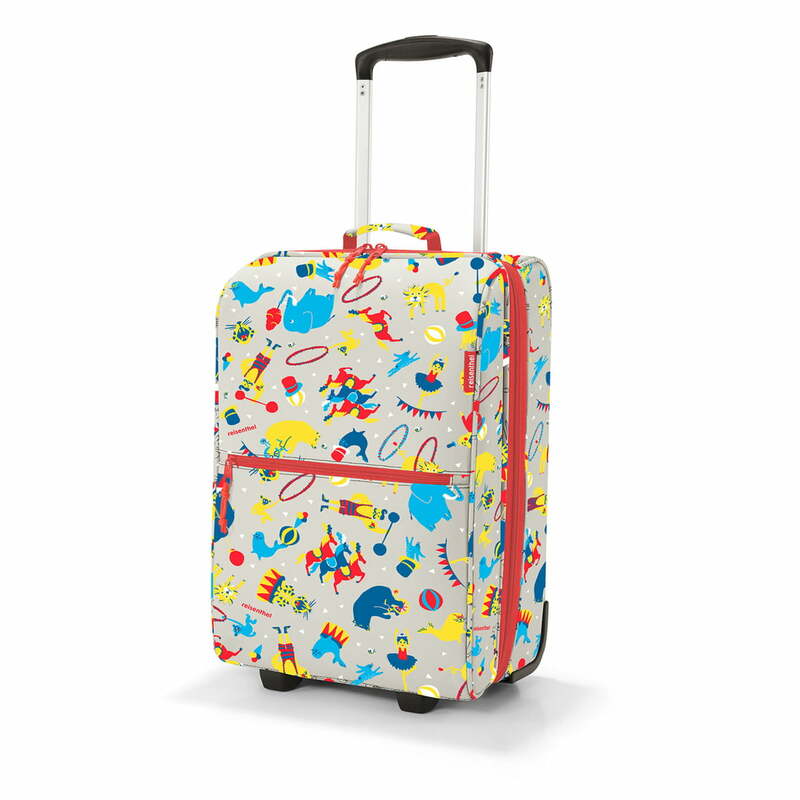 The trolley XS kids is the perfect companion for trips of all kinds. Ideal to take on holiday or simply for a weekend at grandmas - the small case offers plenty of room for clothing, cherished toys and everything else the little ones might need. The two large main compartments are equipped with a strap and mesh pocket, helping to organise the case and ensuring everything needed is at hand. Thanks to the height adjustable telescopic handle, the XS trolley is suitable for children of all sizes, as well as for adults. The child-friendly design has a capacity of 12 l and can be incorporated as part of a game to awaken the wanderlust of young children. 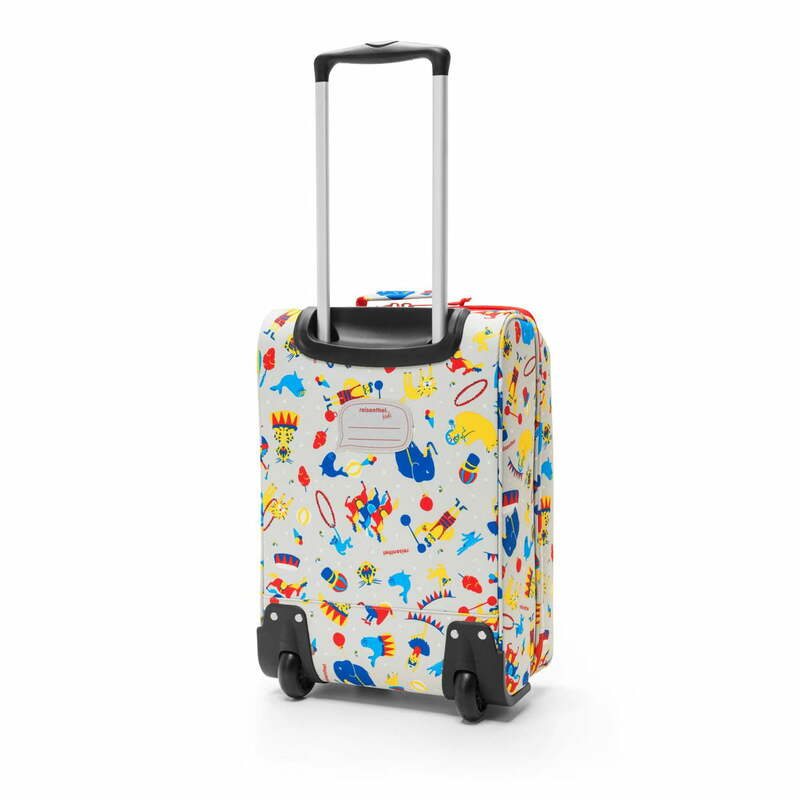 Isolated product image of the trolley XS kids, circus The trolley XS kids is the perfect companion for trips of all kinds. Ideal to take on holiday or simply for a weekend at grandmas - the small case offers plenty of room for clothing, cherished toys and everything else the little ones might need. Isolated product image of the trolley XS kids, circus Thanks to the height adjustable telescopic handle, the XS trolley is suitable for children of all sizes, as well as for adults.